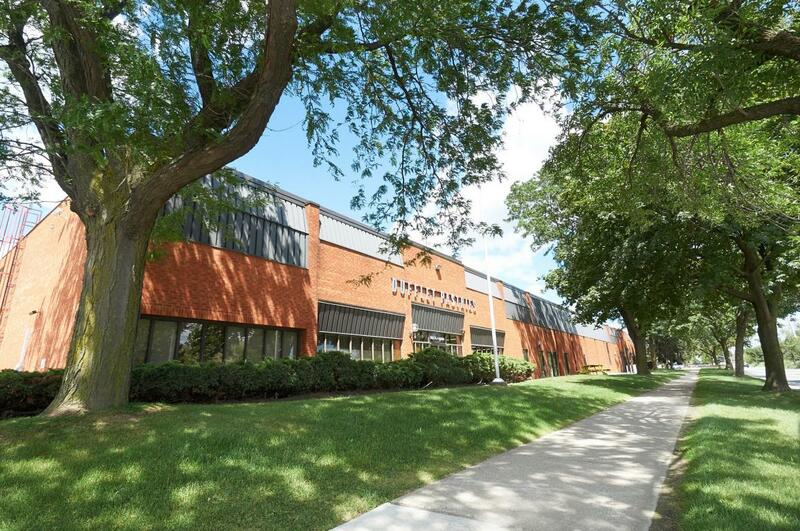 166 Norseman Street is a 45,500 square foot single tenant industrial building located near the intersection of The Queen Elizabeth Way and Islington Avenue in the southwest region of the City of Toronto. Built using fire burned clay brick, prefinished steel siding and bronze tinted insulated glazing, 166 Norseman Street is an ideal building for a manufacturer or warehouser requiring quick and easy access to downtown Toronto. The building is a short drive from The Queen Elizabeth Way and Highway 427 affording access to locations north, as well as east and west. The building is easily accessed from the north and south by Highway 427, and from the east and west from the Queen Elizabeth Way/Gardiner Expressway, and is only a 10-minute drive from Pearson International Airport and 15 minutes from Toronto's Central Business District.